O'Sullivan's second use of the phrase became extremely influential. On December 27, 1845 in his newspaper the New York Morning News, O'Sullivan addressed the ongoing boundary dispute with Great Britain in the Oregon Country. O'Sullivan argued that the United States had the right to claim "the whole of Oregon." 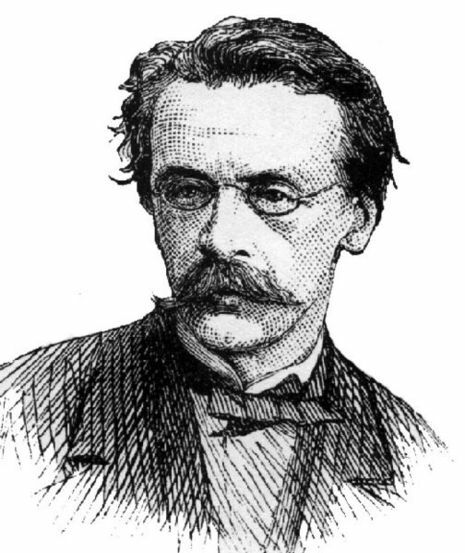 John Louis O'Sullivan (November 15, 1813 – March 24, 1895) was an American columnist and editor who used the term "Manifest Destiny" in 1845 to promote the annexation of Texas and the Oregon Country to the United States. O'Sullivan was an influential political writer and advocate for the Democratic Party at that time, but he faded from prominence soon thereafter. 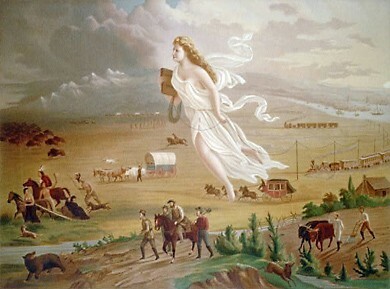 He was rescued from obscurity in the twentieth century after the famous phrase "Manifest Destiny" was traced back to him.